Need to study up on the latest concoctions, potions and brews? While you likely won’t find any trace of acromantula venom, bezoar or flobberworm mucus in our cups, Winnipeg is the place to go to study for Potions class. 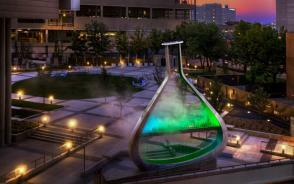 Get some potion making inspiration from the eye-catching “Emptyful” statue in the Millennium Library Plaza before heading to the brand new beer and wine kiosk at The Forks: The Common. 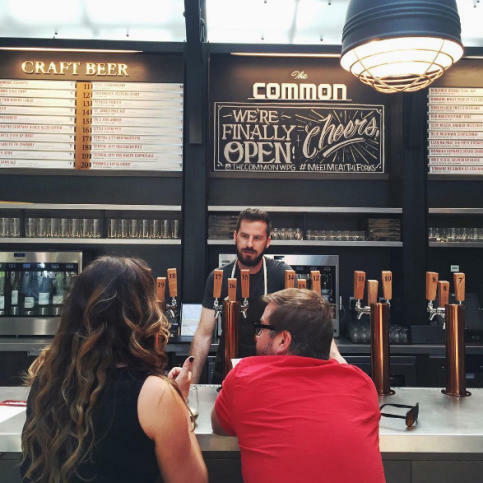 Try a flight of wine or beer and wander the market as the effects sink in. 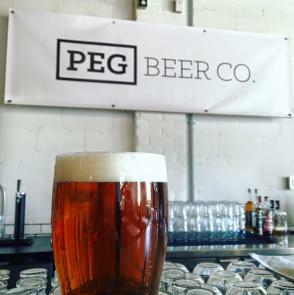 For brews, Peg City Beer Co. offers a variety of guest beers and soon, their own creation. The mixologists at Albert Street Cocktail Co. are potions masters in their own right, known to whip up unusual and unique cocktails for visitors in their cozy location in the historic Exchange District. Now that you’ve immersed yourself in your studies – put your skills to the test and create one of our delicious Manitoba cocktails. At the Harry Potter Party, drop into Three Broomsticks for a cool, tasty drink, made possible by Prairie Ink Restaurant and Bakery. O for outstanding! Manitoba is home to big, bold skies that will blow your mind, especially if you are a fan of northern lights or astronomy. Peak northern light season takes place in the depths of winter (February to March), but luckily we have quite the group of astronomy experts to help you study the sky over the summer. 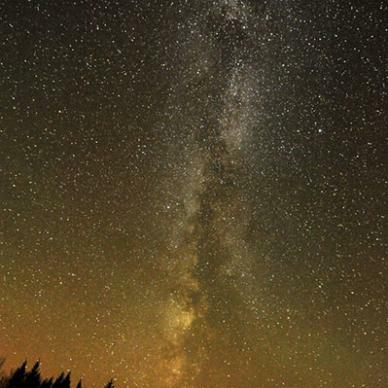 The Winnipeg chapter of the Royal Astronomical Centre of Manitoba hosts an annual Star Party (September 2 to 5, 2016) in the vast Spruce Woods Provincial Park, open to amateur and professional astronomers alike. Spend three nights under the stars in an open field and observe the night sky. 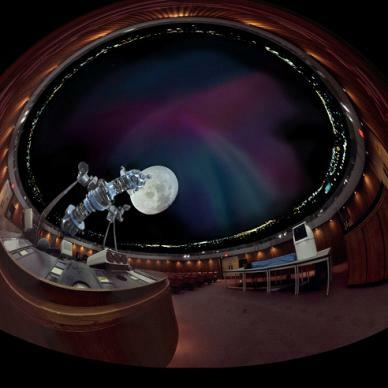 If you prefer to study in shorter spurts, spend an afternoon at the Planetarium at the museum and see the sky up close with a variety of daily programming. Astronomy is one of the few fields of study at Hogwarts that is exactly the same in the Muggle world, so there’s definitely no harm in bringing some muggle friends along. At the Potter Party, you can meet Professor Stellar Astronimus in the Astronomy Tower to gaze through his telescopes to see the galaxies, planets and constellations above. 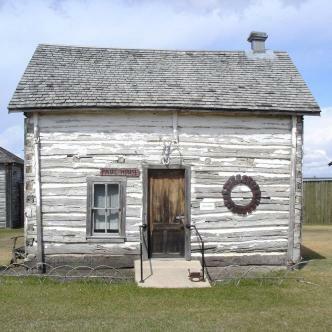 We don’t have any ghosts that can teach you our history first hand (except maybe in the Fort Garry Hotel), but we do have quite a few historical sites that offer a glimpse into Manitoba’s past. 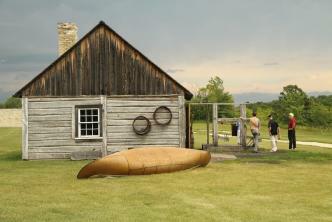 Fort la Reine in Portage la Prairie is a sprawling pioneer village consisting of 25 historical buildings. Here, you can study the weird and fascinating objects of our past such as a shoe x-ray or a tonsil guillotine. 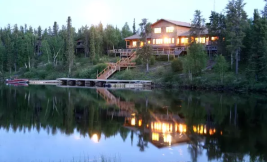 The Heritage North Museum in Thompson offers a look into how northern Manitoba’s heritage is rooted in Indigenous traditions, with two log structures and an open-air blacksmith shop to explore. 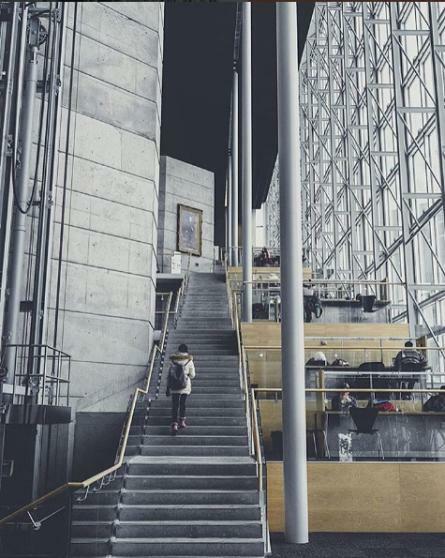 If you’re the book worm type, enter the Millennium Library in downtown Winnipeg for books on nearly every subject spread over 4 impressive floors. Or, you can make history of your own by becoming the champion of the Tri-Wizard Tournament at the Harry Potter Party. Teams of three are invited to participate in this epic event where you will search for dragon eggs, swim the Black Lake and conquer the maze obstacle course. Teams (18+) should submit an application by July 20, 2016. Ruins in Manitoba? Yep! The Pinawa Dam is one of the many hidden gems in Manitoba that we just love showing off. The massive hydro generating plant began supplying electricity to Winnipeg in 1906 and was shut down in 1951 in order to allow the expanded Seven Sisters Dam to restore full flow of the Winnipeg River. 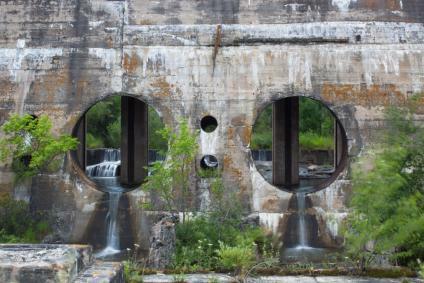 Since then, the dam has become a magnificent ruin where visitors can take self-guided hikes or start out on a paddle along the Pinawa channel. 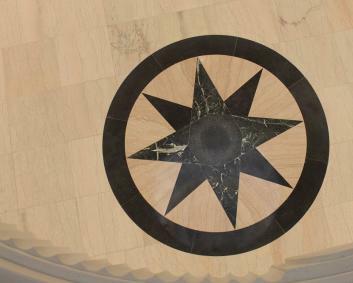 Within Winnipeg, the Manitoba Legislative Building is an architectural wonder with a number of occult clues to the past. Take the Hermetic Code Tour with the charismatic Frank Albo and discover hieroglyphic inscriptions, numerological codes and Freemasonic symbols. Manitoba’s habitats attract a huge array of species – wildlife wonders that would make Hagrid giddy with delight. 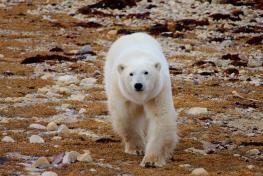 Churchill, the Polar Bear Capital of the World, is a hot spot for polar bears from October to November, when bears gather outside of town limits to socialize, spar and get ready to head out on the ice to hunt for seals. In the summer, polar bears can be seen lounging by the shore line at Hubbard Point or frolicking in the pink fireweed. Our favourite whales (we’re biased) return each summer to swim in the Churchill River. 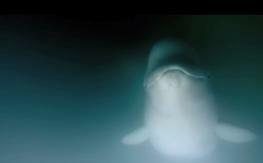 Snorkel and kayak alongside the friendly beluga whale and be charmed by their curious demeanor and adorable calls. Take a learning vacation to the Churchill Northern Studies Centre and immerse yourself in the environment these animals call home. If you prefer to stay within city limits, go wild at the Assiniboine Park Zoo, where you can see animal species from every corner of the globe and watch polar bears dance in the waters above in the Journey to Churchill Exhibit. The Prairie Wildlife Rehabilitation Centre will be at the Harry Potter to ensure no stray acromantulas, dragons or hippogriffs escape. 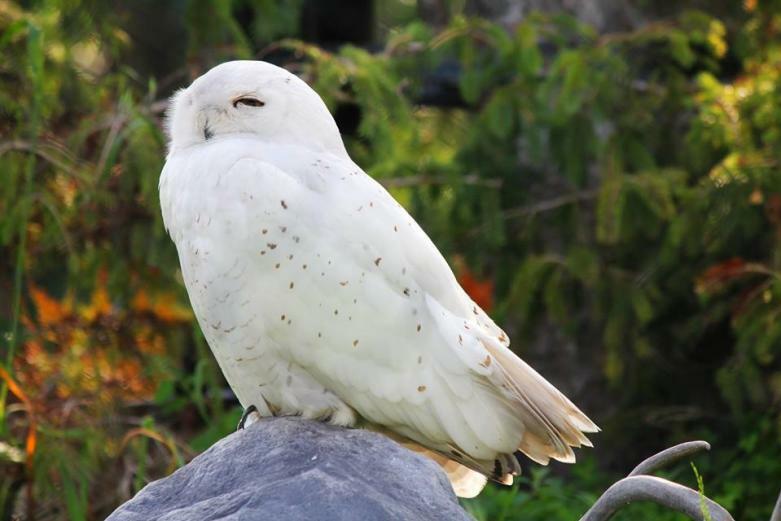 See owls, snakes and skull antiquities in the Care of Magical Creatures classroom. Just a reminder to all first year students that the forest is strictly forbidden – so only visit if you dare. 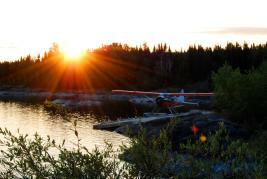 Sunrise at Elk Island Lodge, Gods Lake. Flying may not be an official O.W.L examination, but it’s a pretty important skill to master in the Wizarding world. We lack enchanted broomsticks in the Muggle world, but there are plenty of ways to practice your flying skills. 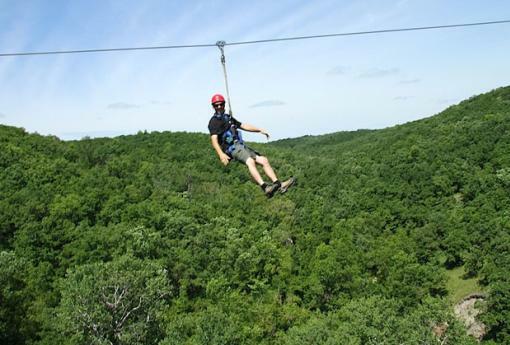 Soar high over the hills of the lush Pembina Valley with Hy-Wire Ziplining Adventures, take off for the weekend to a remote, fly-in fishing lodge, or spend some time studying flight at the Royal Aviation Museum of Western Canada and the Commonwealth Air Training Plan Museum. And if you think you have what it takes to be the next Viktor Krum, head to the Quidditch Pitch at the Potter Party for a series of drills and demos with the Winnipeg Whomping Willows Quidditch team. This participatory event is suitable for Wizards and Muggles of all ages. Keep an eye out for that tricky golden snitch! Your future looks bright, very bright indeed. 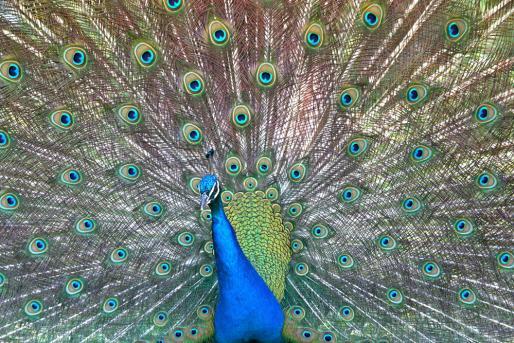 Divination is mysterious in nature, with few Wizards possessing the skill of the Inner Eye. Non-Seers can also learn the methods of gazing into the future, with varying results. Start your studies with a trip to The Forks to see the fortune teller at Distant Caravans for some first-hand experience into the trade. 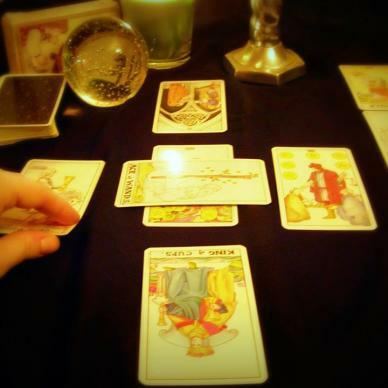 Across the Esplanade Riel, have your tarot cards read at Soul Medicine Psychic Shoppe in Winnipeg’s French Quarter. 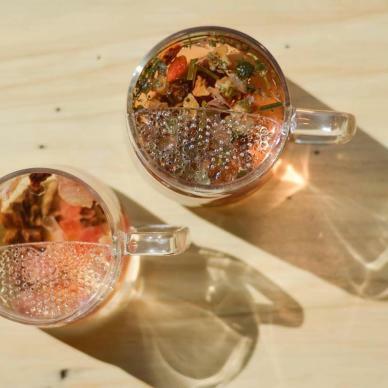 Observe your tea leaves at a tea house in the province such as the McLeod House Tea Room in Stonewall, Cornelia Bean in Winnipeg or Shady Lane Tea Room in Brandon. If you feel inclined to know the future at the Harry Potter Party, head to the Divination Tower to gaze into Professor Sybill-Trelawney’s crystal ball. You will definitely see a night of fun ahead. The Harry Potter Party is taking place July 30, 9:00 pm in the Assiniboine Park. See you there!